Spec Ops: The Line is an upcoming third-person shooter video game being developed by Yager Development and published by 2K Games. 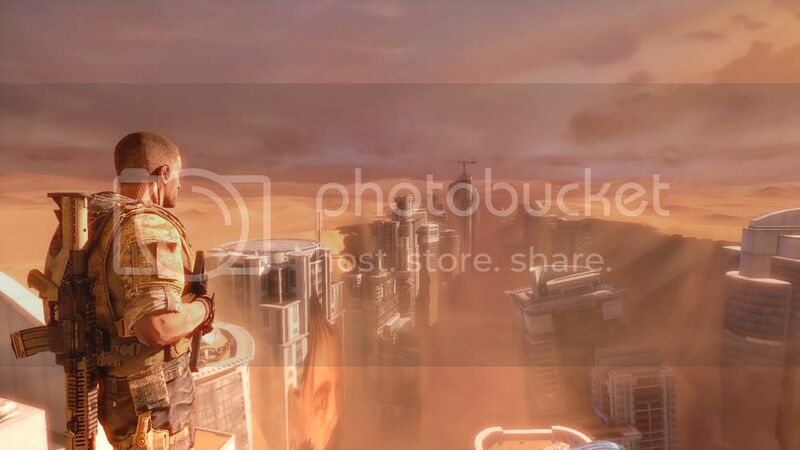 The game will release on the Microsoft Windows, Xbox 360 and Playstation 3 platforms. It was officially announced at Spike Video Game Awards on December 12, 2009. The game is inspired by Joseph Conrad's novella Heart of Darkness. 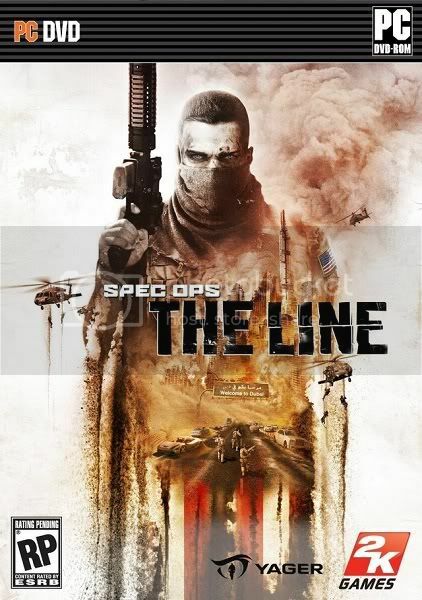 The Line is primarily a third-person shooter with emphasis on squad-based tactics. The player controls Captain Martin Walker who is accompanied by a Delta Force bravo team to rescue a U.S. Army Colonel who remained behind in Dubai. To accomplish this goal, players must traverse the city to neutralize enemy threats and natural disasters to find and recover the lost Colonel, named John Konrad. As the player progresses, better weapons and equipment will become available to accomplish goals more easily. Squad commands will also be available, allowing the player to direct their teammates to perform certain actions or move to certain areas. The game focuses on the natural sandstorms of Dubai to provide dynamic terrain changing during gameplay, similar to Fracture and the Red Faction series. This is supported by an unpredictable engine that randomizes when and where sandstorms will arise, as well as how harsh they will be. 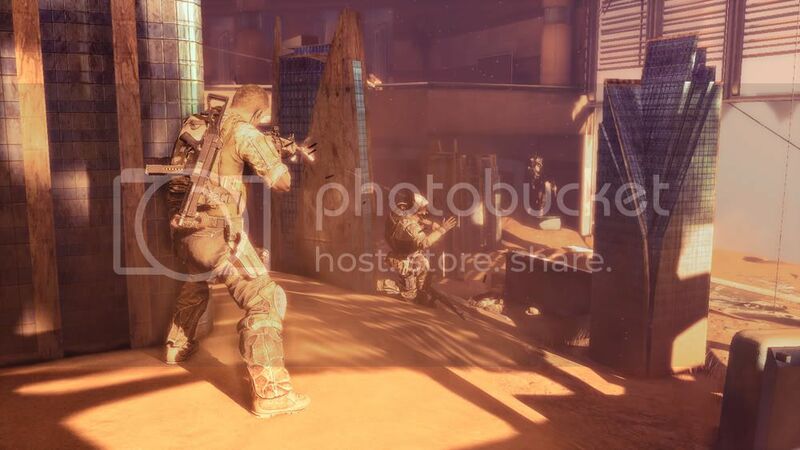 Sandstorms may open or close paths to the players as well as turn advantages in a firefight. is it demo version as the name says, or the full version.